Arty is headed to Hackaday Supercon 2016! In a few short days, we will be packing up and flying to Pasadena, CA to attend the 2016 Hackaday Super Conference! 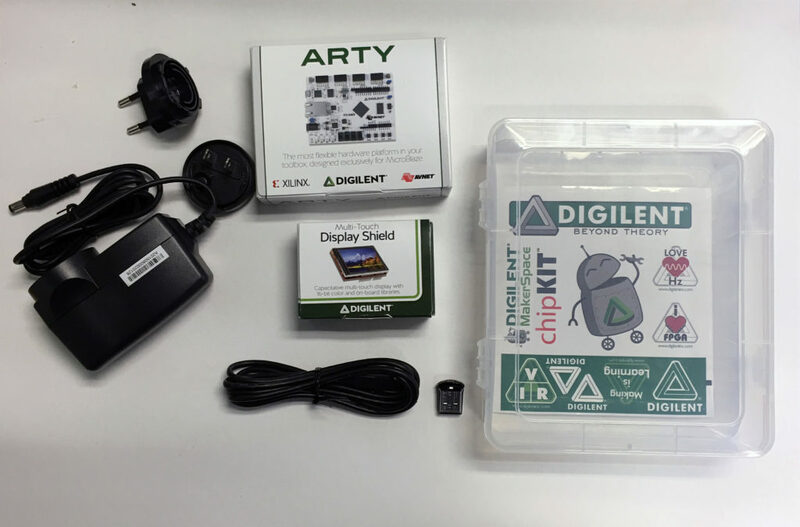 This will be the first time that Digilent has attended, and we will be adding FPGAs to the lineup! 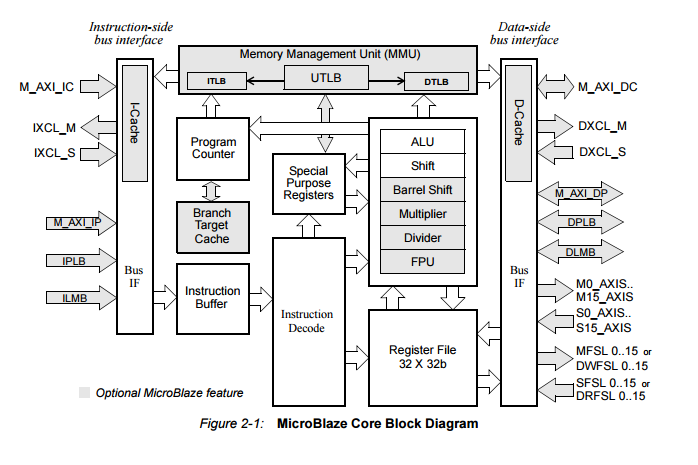 Sam Bobrowicz will be running a workshop: “Going Beyond Digital Logic, with Microblaze and Arty”. 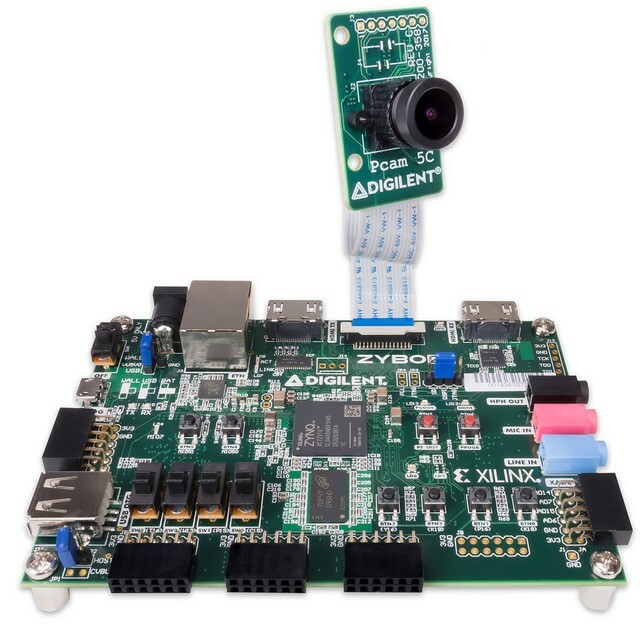 This will be a hands-on workshop that introduces attendees to some of the advanced FPGA applications using our Arty Board and Xilinx’s Vivado Design Suite. 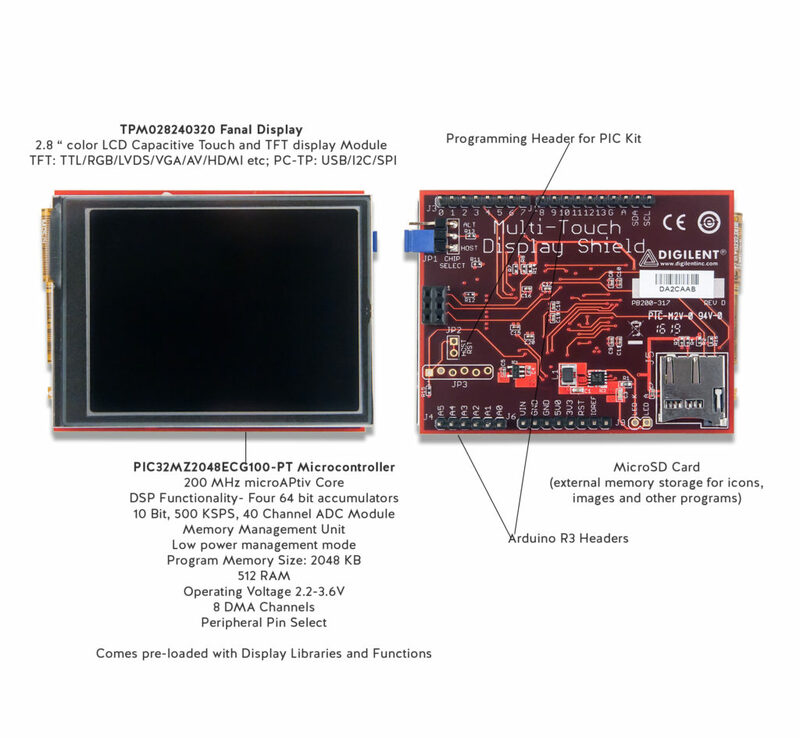 The workshop will teach about the micro-blaze soft core processor, as well as Digilent’s pre-built IP blocks to design a custom microcontroller and implement it inside an Artix-7 FPGA. 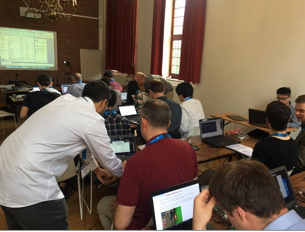 The focus on the workshop will be on using the graphical design tools inside of Vivado and learning the C programming environment (that is optimized with microblaze). The workshop is designed so users don’t have to use HDL. Once attendees learn about the basics of Vivado and Microblaze, they will be walked through creating a custom microcontroller with 12 PWM peripherals (to run the 4 RGB LEDs on the Arty). Then (if time permits) we will show them how to use our new Mutitouch Display System Shield (Coming Soon). Afterwards, thanks in part to the Xilinx Embedded Vision Community (they helped sponsor the cost of the Arty boards! ), attendees get to take everything home! To find out more about the workshop, or to keep up with us at the Super Conference, follow @SamJoeBob, @LarissaSwanland and @CommanderFranz on Twitter!